Most kids love animals. So travel that gives children an amazing family-friendly wildlife experience is sure to be unforgettable. There are few travel experiences more thrilling than encountering wild animals in their natural habitat. Coming face to face with animals in the wild is magical. It offers an experience far more complete than any zoo or aquarium can. So, for a truly unforgettable wildlife experience with kids, you need to travel to the animals home turf. To help you find some amazing options, here are some of our favorites wildlife experiences for families. What Is the Best Age For Seeing The Big 5 At Kruger National Park? No matter your age, coming face to face with wild animals is unforgettable. But having the best wildlife experience means being prepared. It is always a good idea to go with a professional. Unfortunately, there are many unethical animal encounters around the world. There are a number of excellent eco-tour companies based locally in most destinations. You can also travel with global companies that specialize in wildlife expeditions around the world. We have traveled with eco-tour companies in locations such as Costa Rica and Argentina and had unforgettable experiences. Using reputable wildlife expedition companies allows you to enjoy these up-close and personal nature experiences safely while maintaining sustainable tourism practices. This ensures that these family wildlife experiences will remain for your children and their children after them. No matter what continent or country you are looking to experience, there are almost always family travel options available. 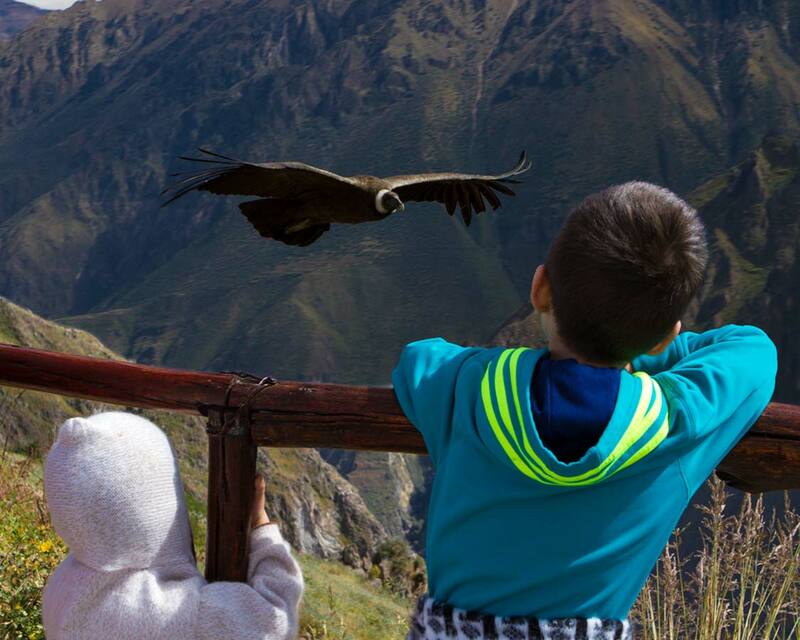 We have had some of our most amazing wildlife experiences during travels with our children. And having children with you during these magical moments lends an entirely different perspective to the adventure. 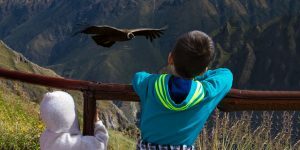 So to help inspire traveling families, here are our favorite wildlife experiences for families around the world. Penguins have been a passion for our children for years. 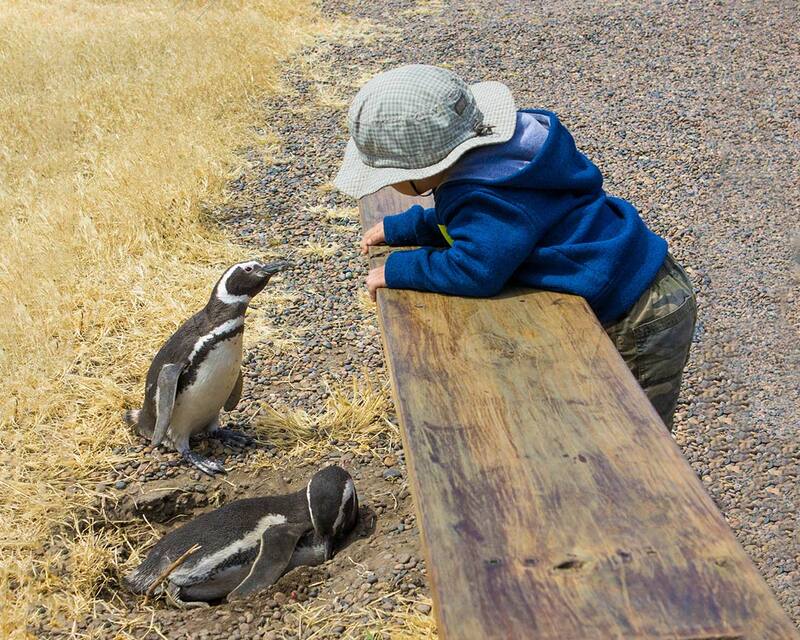 So, visiting penguins was a natural start to our family wildlife experience roundup. Punta Tombo Argentina is situated on the Peninsula Valdes in Patagonian Argentina, just a 110 km drive from the city of Trelew. The Peninsula Valdes is one of the best places for a wildlife safari in Argentina. The region is packed with animals such as Southern Right whales, elephant seals, sea lions, vicunas, and many more. But the real treasure of Peninsula Valdes is Punta Tombo. Punta Tombo is home to the largest continental colony of Magellanic Penguins. Between September and March, more than 1.5 million Magellanic Penguins arrive in Punta Tombo to breed. And, with all of these well-dressed birds around, you know it’s going to be a celebration. 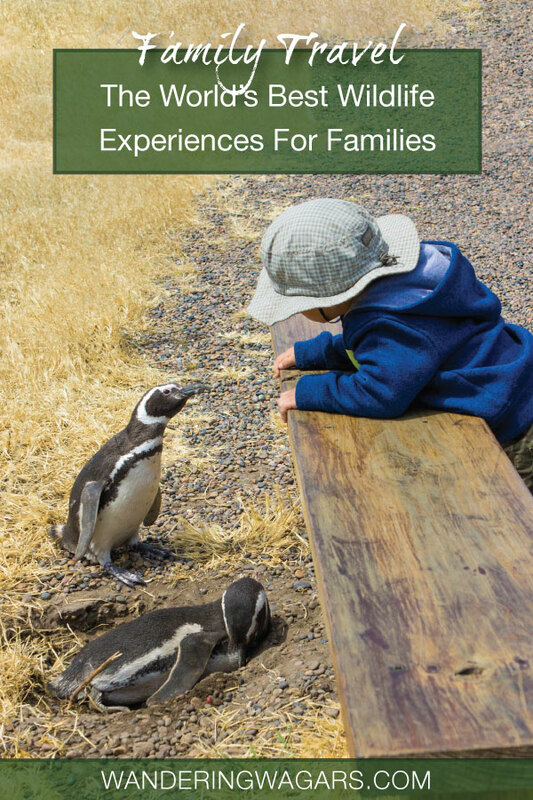 What Is the Best Age For Visiting The Punta Tombo Penguin Rookery? 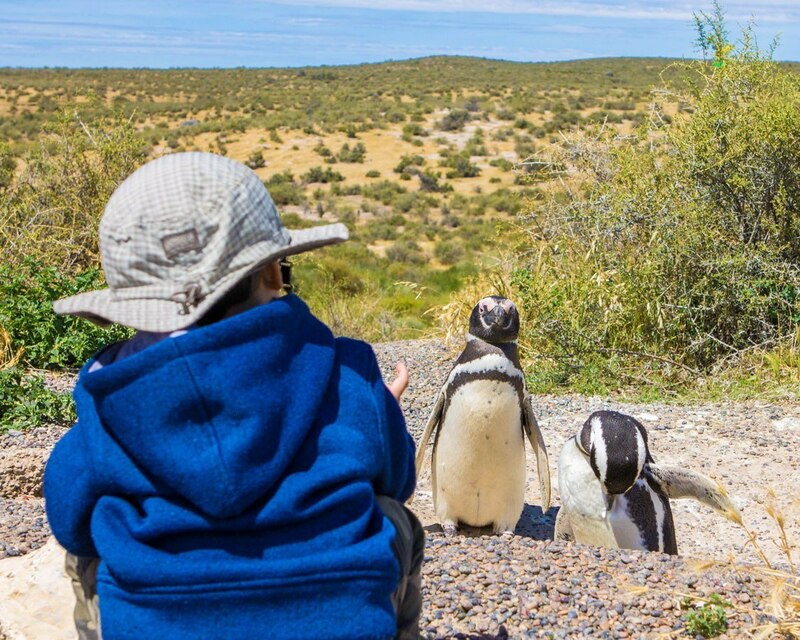 Although reaching the Punta Tombo penguin sanctuary involves a 2-3 hour drive (depending on whether you are visiting from Trelew, or the larger and more popular Puerto Madryn Argentina), the experience itself is suitable for all ages. Children will love the colorful and well-designed Punta Tombo information and visitors center. And the whole family will love walking the bridges over the Penguin Super-Highway. This is where many of the local penguins make their way to and from the beaches of Punta Tombo. You can read more about the Punta Tombo Penguin Sanctuary here. There are few, if any, places in the world more synonymous with wildlife than Ecuador’s Galapagos Islands. This raw and unique series of islands offers one of the most fascinating weird and wonderful wildlife experiences for families. The Galapagos Islands are home to sea lions, countless species of birds, marine iguanas and so much more. The thing that most families who travel to the Galapagos Islands remember though is the peaceful giant tortoises. 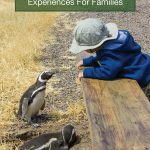 The amazing wildlife experiences for families available on the Galapagos Islands makes Galapagos the ultimate wildlife family travel destinations for many nature-loving families. The fragile nature of Galapagos makes it important to travel with a reputable tour company. Naturetrek Wildlife Holidays is one of the companies offering unforgettable eco-tours in Galapagos. The Galapagos is the perfect place to teach children about Darwin and evolution. Learning from a textbook is one thing. But seeing where the spark for the concept on the theory of evolution was lit is something spectacular. Galapagos may be one of the best nature excursions for families that want to combine education and first-hand experience in one shot. 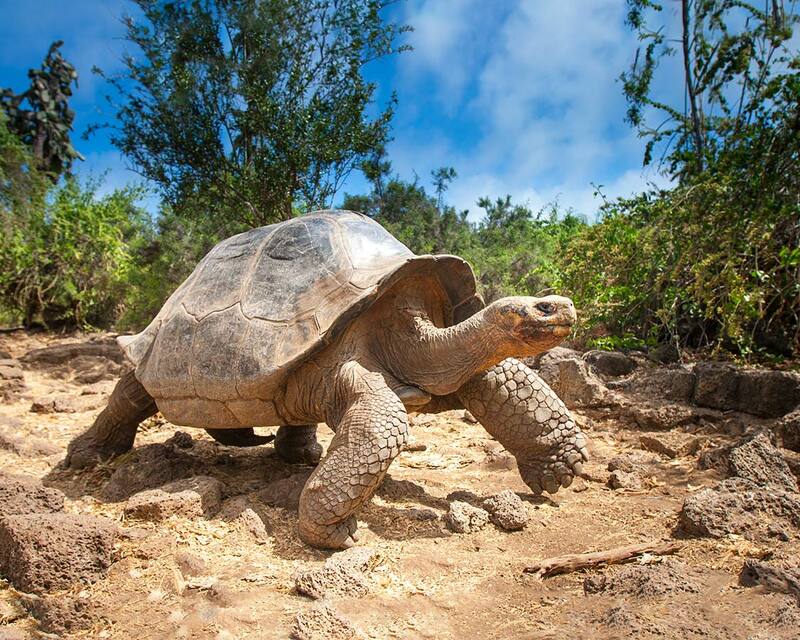 What Is the Best Age For Visiting The Galapagos Islands? You can visit the Galapagos Islands at any age. But it can be a long journey to get there. 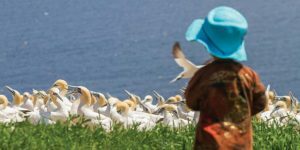 Children as young as two-years-old can learn, experience and love the Galapagos Islands. But, because this is often a once-in-a-lifetime destination, we recommend waiting till children are at least 5-years-old in order to create the best memories and have the most amazing wildlife experience. Some activities, such as cruises, may also have their own minimum ages. Costa Rica is a tiny country. It’s so small that, if you stand at just the right spot, you can see both the Atlantic and Pacific Oceans at the same time. But as the saying goes, “Good things come in small packages.” And this goes double for those looking for a child-friendly wildlife experience in Costa Rica. Eco-tours in Costa Rica are very popular. And with over 500,000 species of animals and insects, it’s no surprise why. Costa Rica has been named one of the most bio-diverse countries on the planet. And the crown jewel of wildlife experiences in Costa Rica is the stunning Corcovado National Park on the Osa Peninsula. Corcovado National Park protects over 164 square miles of rainforest, coastline, and jungle. Corcovado National Park is exploding with wildlife experiences for families. In fact, National Geographic named the park “the most biologically intense area in the world when it comes to biodiversity”. This Osa Peninsula park is home to monkeys, Baird tapir, sloths, scarlet macaws, crocodiles, anteaters, poison dart frogs, jaguars, and harpy eagles. To top it all off, the waters off the coast of Osa Peninsula are teeming with dolphins, humpback whales, whale sharks, flying fish, sea turtles and more. What Is the Best Age For Visiting Corcovado National Park In Costa Rica? Visiting Costa Rica is a fantastic experience at any age. Visiting Corcovado National Park, however, is a little more intense. Getting to Corcovado National Park means navigating a series of flights and/or long, rough car rides teamed with small boats that take you to the ranger station within the park. There are few services within the park, however, there are remote hotels for those who don’t want to camp within the park itself. We recommend Corcovado National Park for those traveling with children 7-years-old and up. One of the most popular places to stay near Corcovado (for those not camping within the park) is the Lookout Inn Beach Rain-forest Eco Lodge. It’s located just off the southern edge of the national park. Indonesia is home to spectacular nature. And with countless species of tropical birds, legendary Komodo dragons, and monkeys living within the islands, Indonesia is an unbelievable place for a family wildlife experience. Kids will be amazed at the diversity of animals within Indonesia. Indonesia has many threatened, endangered, and at-risk species. So going on eco-tours with ethical companies is extremely important. Ethical wildlife experiences are even more important if you want to visit experience Indonesian Orangutans with kids. And with amazing rescue and rehabilitation centers within the country, it can be easy to see these animals outside of their natural habitat in an eco-friendly way. However, this post is all about wildlife experiences. And wildlife is always best viewed in the wild. 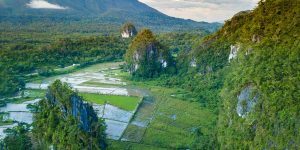 For a family-friendly wildlife experience in Indonesia, Gunung Leuser National Park is the destination for Orangutans. Gunung Leuser is home to the only protected population of wild Orangutans on the island of Sumatra. This is one of the few places in the world that you can witness Orangutans in their natural glory. What Is the Best Age For Visiting Orangutans in Sumatra Indonesia? 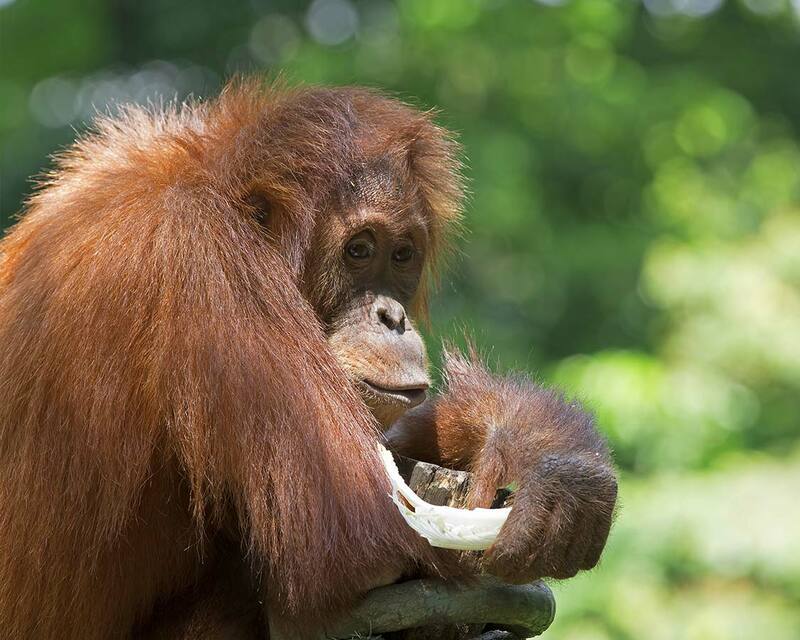 Experiencing Orangutans on the island of Sumatra in Indonesia is not a small task. 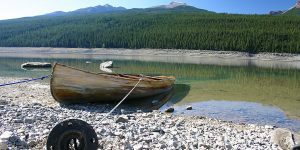 The trip requires a multi-day boat ride and long treks through the jungle. But the journey makes for a family wildlife experience that you will never forget. We recommend that this wildlife experience is done with children who are at least 10-years old. The Big 5 has often been considered the ultimate wildlife experience. And what was once an activity for the elite is now more accessible for nearly everyone, including families. While the Big 5 got their title as the top 5 trophies for wildlife hunters, now hunters of a different sort are tracking these animals. The new prize is not a head on a wall and the weapon of choice is not a gun. Now it’s all about getting the best photo with your trusty camera. But getting a chance to see a lion, a leopard, an elephant, rhinoceros, and Cape buffalo is no easy task. Luckily there is one place in the world that is ranked above all others for this bucket list wildlife experience. 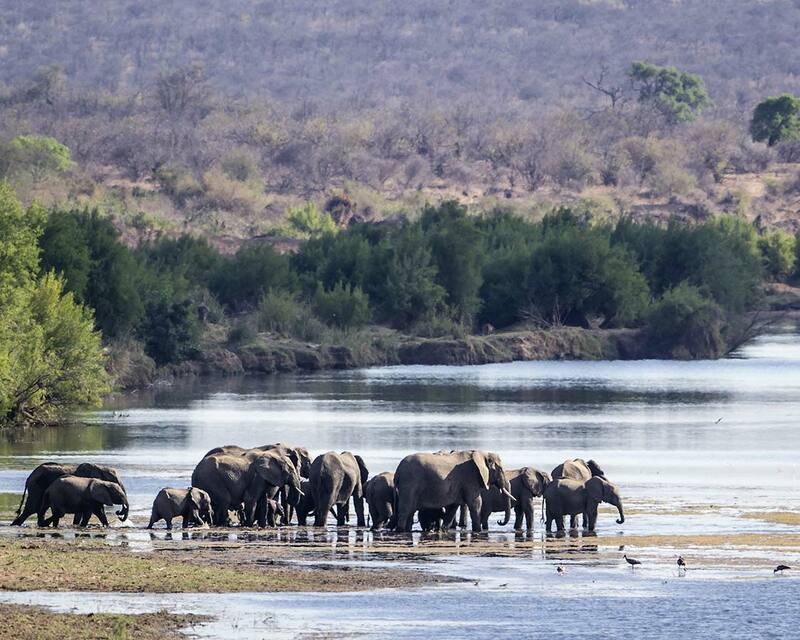 Kruger National Park in South Africa is an epic wildlife experience destination. There are over 130 mammals and 500 birds within the park. And while some may be more elusive than others, it’s still the best place to experience the Big 5 with kids. Exploring the bush, tropical forests, and plains of Kruger National Park is a wildlife experience that the whole family can enjoy. Although a safari may not be something that parents with kids feel that they can pull off. They may be surprised, even a Big 5 Safari can be enjoyed with kids! We recommend that children be at least 2-years old for a Kruger National Park wildlife experience. However, if they are restless, you may want to wait until they are at least 5-years old. Always double check with the safari company before booking for any age requirements to be sure. The days at Kruger can be long, but staying in one of the safari lodges within the park can take much of the edge off. One of the most highly rated eco-lodges in Kruger National Park is Hoyo Hoyo Safari Lodge. One of the first things that visitors to Churchill Manitoba notice is just how isolated this northern community is. Churchill is situated on the shores of Hudson Bay. The only way to get to Churchill is by airplane or the newly re-opened train route from Winnipeg. But those who do make the trip can see majestic Beluga whales, and massive polar bears stopping by the shores of the city. In fact, Polar Bear sightings are so common in Churchill during October and November that most residents don’t lock their vehicles or homes. This ensures that, should a stray wanderer encounter a bear within the city, they can seek safety quickly and easily. Because, even though they look adorable and fluffy, you do not want to mess with a polar bear. This is also one of the best times of the year to see the Northern Lights in Churchill. If you travel to Churchill in the summer, you have a great opportunity to kayak with beluga whales. Not only can you take advantage of the great weather and long days. But being able to see these white whales breaking the surface is sure to thrill. What Is the Best Age For Seeing Polar Bears And Beluga Whales In Churchill Manitoba? 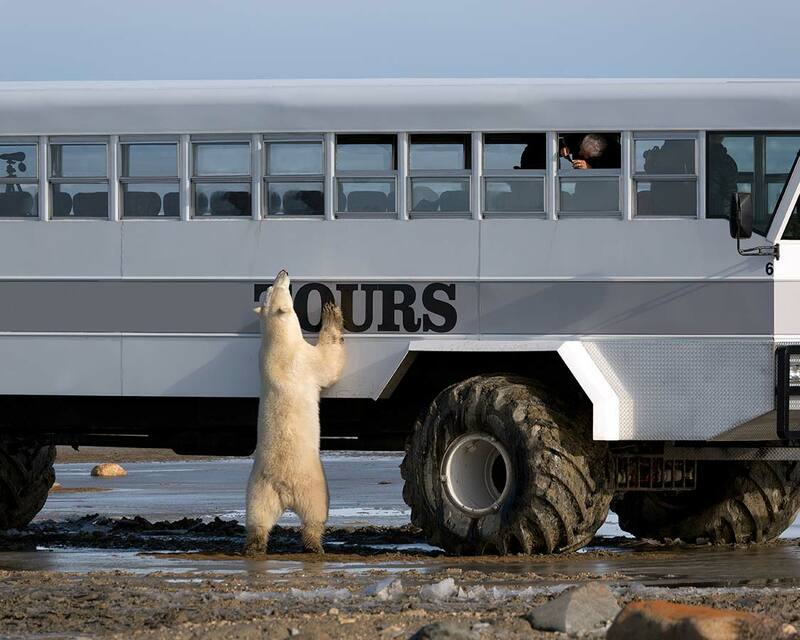 Polar Bear eco tours in Churchill Manitoba can be enjoyed at any age. Most tours take place in a “Tundra Buggy,” a massive monster-truck bus that offers sweeping views of the northern Manitoba landscape. If you are looking at the Beluga whale wildlife experience with kids it’s important that your child is comfortable in a kayak. Most tours allow children as young as 8-years-old. However, it is always good to check with the tour companies beforehand. Younger children can join Beluga safaris on pontoon boats. Iceland, the land of fire and ice, has long been one of our favorite destinations for family travel. But while the majestic landscapes of Iceland leave many breathless, it is not known as a country with diverse wildlife experiences. At least not on land. If you travel to the coast at the right time of year, you can often walk among colorful Icelandic puffins. But, if you head to the nutrient-rich waters of Iceland, especially in the summer months, the fjords of Iceland are a goldmine for whale lovers. While many areas in Iceland are great for whale watching, the northern town of Husavik is one of the best places in Iceland. The warm Gulf current rolls over the top of Iceland on its way over to Norway. This brings the warm water and nutrients that whales seek. 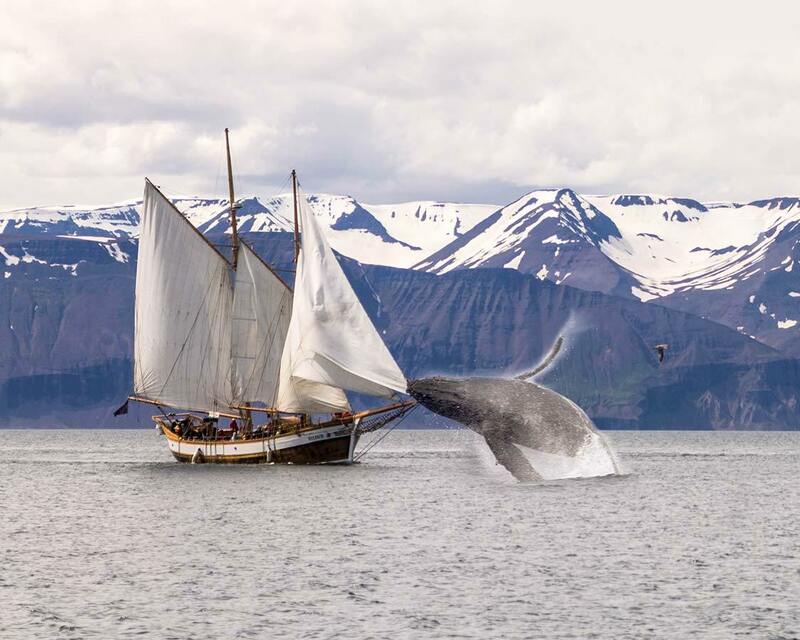 Husavik whale tour company North Sailing ups the ante even more by offering whale watching excursions on schooners among the majestic fjords. Our whale watching tour in Iceland brought us up close with Humpback, Minke, Fin, and even the massive Blue whale, the largest creature to ever grace our planet. What an incredible experience for those visiting Iceland with kids. What Is the Best Age For Iceland Whale Watching Tours? Iceland whale watching tours can be done at any age. Our eldest son C was just 1 year old during our first trip to Iceland and he had the time of his life. Most tours include safety gear for children. Although they may be big for children under 3-5 years old. You can check out everything that we did on our epic two week trip through Iceland here. There are no words that can describe the sensation of slipping into the water with the largest fish in the world. We have been lucky enough to encounter these gentle beasts of the sea during our travels in Costa Rica, but one of the best places in the world to swim with whale sharks is in Donsol, Philippines. There are many whale shark tour operations in the Philippines. That is why choosing an ethical, sustainable, and conservation-focused wildlife experience is so crucial. Donsol is the home base for many whale-shark conservation initiatives by groups such as the World Wildlife Fund (WWF), and the Large Marine Vertebrates Research Institute Philippines (LAMAVE). 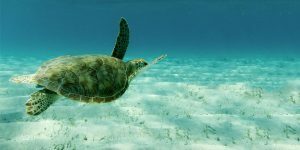 These groups champion initiatives to reduce the human impact on these creatures, as well as helping to educate visitors and grow conservation initiatives. Family wildlife experiences in Donsol can often include dolphins, rays, and much more. For a fascinating glimpse into local culture, stick by the shore around sunset to watch the Donsol shrimp fishermen in action. If you’re looking for cheap shrimp, this might be the best place to get them. 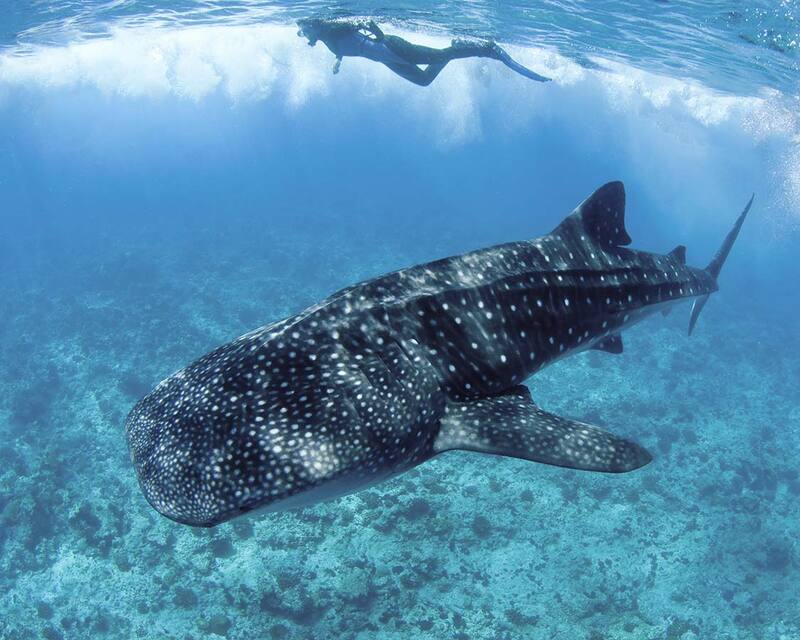 Swimming with whale sharks in Donsol can be done at almost any age so long as they are comfortable swimming and being in the water. It’s not rare for children as young as 4 and 5-years-old to wear lifejackets and jump in the water. Whale sharks are among the most peaceful and graceful creatures on the planet, so there are few dangers. Visiting Madagascar with kids isn’t for everybody. Long, rough roads can make it a trying experience. 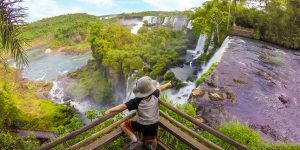 But for adventurous families looking for absolutely unforgettable wildlife experiences, there are few places in the world offering the kind of adventure that Madagascar does. Families will have an amazing time exploring the Avenue of the Baobabs and eating local Romazava. 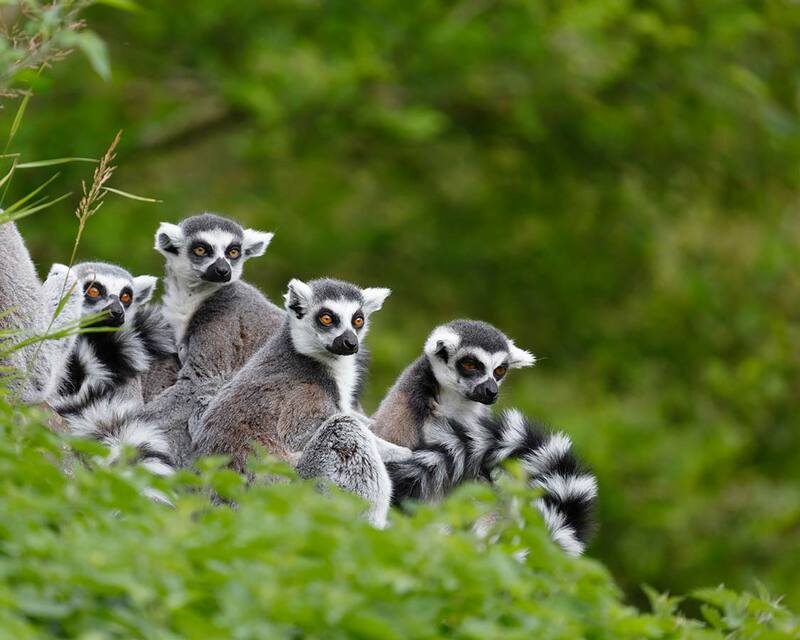 But let’s face it, if you travel with kids to Madagascar, you want to see Lemurs! These wild and excitable creatures are a vision of joy bouncing through the forests of Madagascar. There are several places to see Lemurs in Madagascar, but one of the best wildlife experiences is at Andasibe National Park. Andasibe National Park is home to 11 species of lemurs including the Greater Dwarf Lemur, Gray Gentle Lemur, and Black-and-White Ruffed Lemur. What Is the Best Age For Seeing Lemurs In Madagascar? Travel in Madagascar can be a challenge. Because of this, many tours and agencies won’t accept children under 8-years old. But adventurous 8-year-olds will be able to get so much adventure from a trip to Madagascar. Rottnest Island, Australia has a pretty unflattering name. But, the flattery that it lacks in name, it more than makes up for by being home to one of the most adorable creatures on the planet. The ever-smiling Quokka. Quokkas are friendly, inquisitive, and cute members of the marsupial family. It’s about the size of a house-cat, but it has a much bigger personality. Quokkas roam wild around Rottnest Island. Snapping a photo of these small animals with big personalities means dropping low to the ground. But if you get lucky, you can be rewarded with an unforgettable moment. Quokkas are nocturnal animals though, so your best chance of a Quokka wildlife experience is later in the day and into the evening. 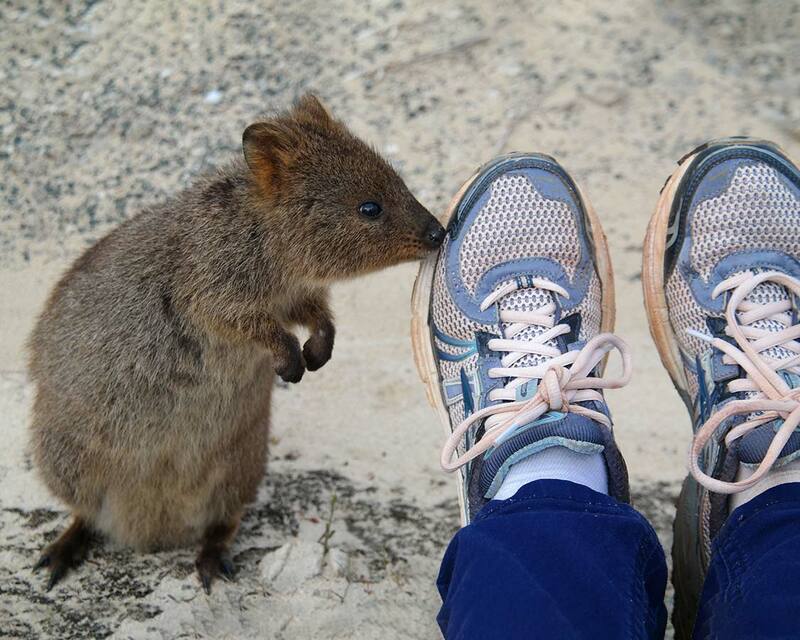 What Is the Best Age For Visiting Quokka On Rottnest Island, Australia? Visiting the Quokka can be done at any age. Children will delight in seeing these curious animals sniffing around. Just make sure that young children know to keep their hands and fingers back. Adorable or not, these are still wild animals. Have you ever taken part in a family-friendly wildlife experience? Tell us about it in the comments section. Or, head over to our Facebook page and share a photo of your trip. We would love to share in your journey. 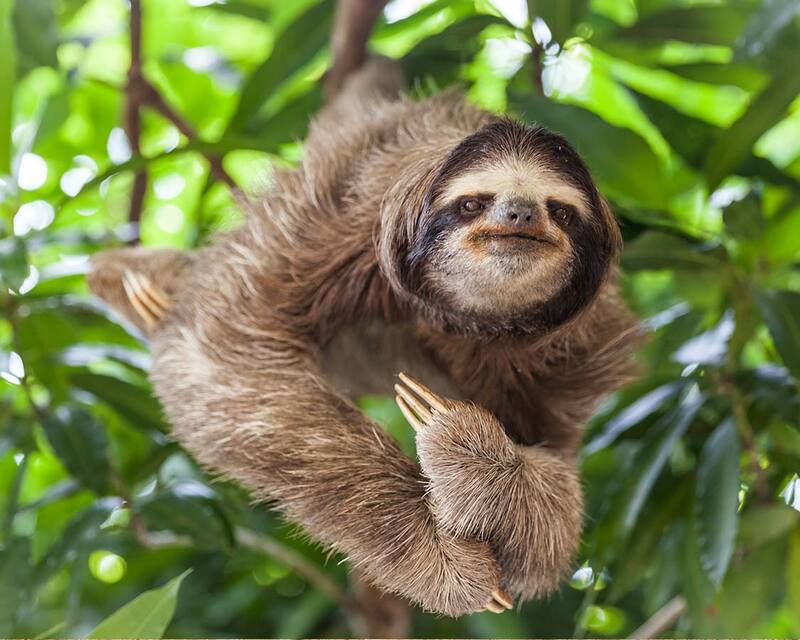 Sloths Kevin! I love ’em. We did a 6 week house-hut sit in a remote jungle about a 3 hour hike from Bribri, Costa Rica. Caribbean side. No humans for miles. We watched 2 and 3 toed sloths for hours as we enjoyed breakfast, leisurely watching the chill creatures. I had nowhere to go or nothing to do. Nor did the sloth, LOL. Sounds amazing Ryan! We stayed a little place called Poor Man’s Paradise deep in the Osa. No electricity, just steamy weather, crashing waves, and whales jumping off the coast. I could happily spend a long time down there.